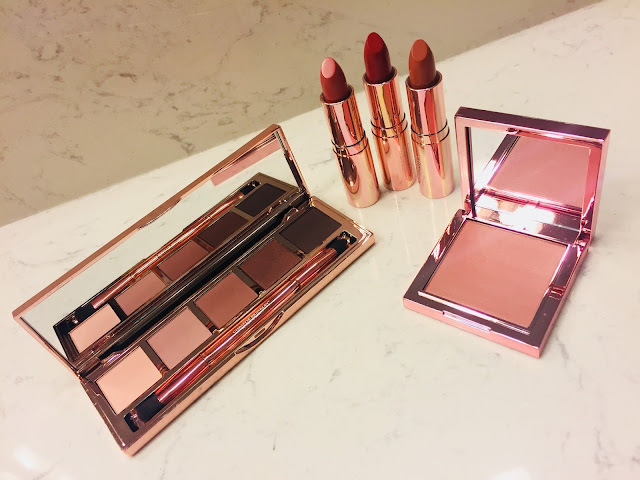 Pammy Blogs Beauty: Christie Brinkley Authentic Beauty: Gorgeous Cosmetics for Eyes, Lips, and Cheeks! Christie Brinkley Authentic Beauty: Gorgeous Cosmetics for Eyes, Lips, and Cheeks! Christie Brinkley has done it again! I am already a big fan of her Authentic Skincare line. I absolutely love Authentic Skincare produts. So, you know that I am super excited to try out her newly released cosmetics line. Introducing: Christie Brinkley Authentic Beauty. Not to mention, who doesn’t want to look like Christie Brinkley??? She is just as gorgeous as when she first started modeling decades ago. Have you seen what she looks like latley? The woman does not seem to age and seriously only gets more lovely as she gets older. So, of course, I want to know her secrets. Whatever she is doing is absolutely working for her! So, now Supermodel Christie Brinkley, known for her timeless beauty, is sharing her skincare, make up, and makeup tips with the rest of the world! With a career spanning over 4 decadees, Christie has worked with some of the best make-up artist in the business, quickly learning professional tips that has kept the 64 year old looking flawless throughout the years. Taking her passion for beauty, Christie just launched her very own color cosmetics, Christie Brinkley Authentic Beauty, an easy-to-use collection inspired by her must-have products that are now your go-to essentials. To achieve Christie’s youthful look, it’s all about concealer and Christie shares a personal trick she swears by - using two concealers: one that's paler than your skin tone and one that's slightly darker. Take the Christie Brinkley Authentic Beauty Secrets And Lines Under Eye Concealer in the lightest shade that compliments your skin and apply it to the inner crease of your eye and at the highest point under your brow. 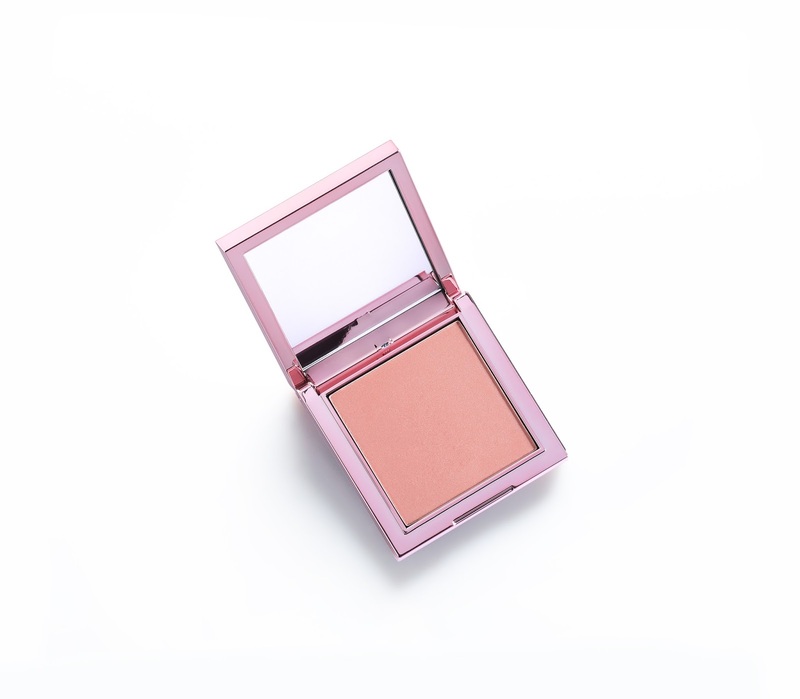 Using a darker conceler, apply under the eye and blend the two shades together resulting in total coverage that naturally enhances your eyes. Unfortunately for me, Christie Brinkley Authentic Beauty does not have a concealer light enough for my super fair (almost porcelain) skin tone. However, if the concealers work for your skin tone, you should totally try her tips (above). This collection is GORGEOUS!!! 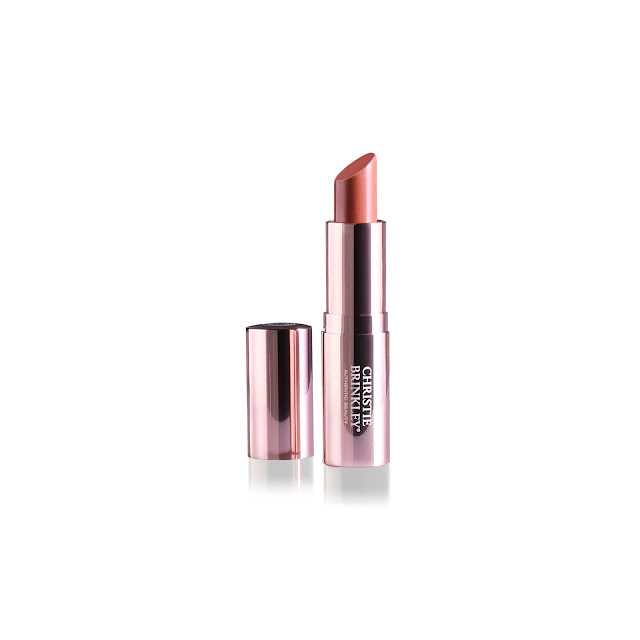 From the super sleek rose gold packaging to the amazing products packed inside. 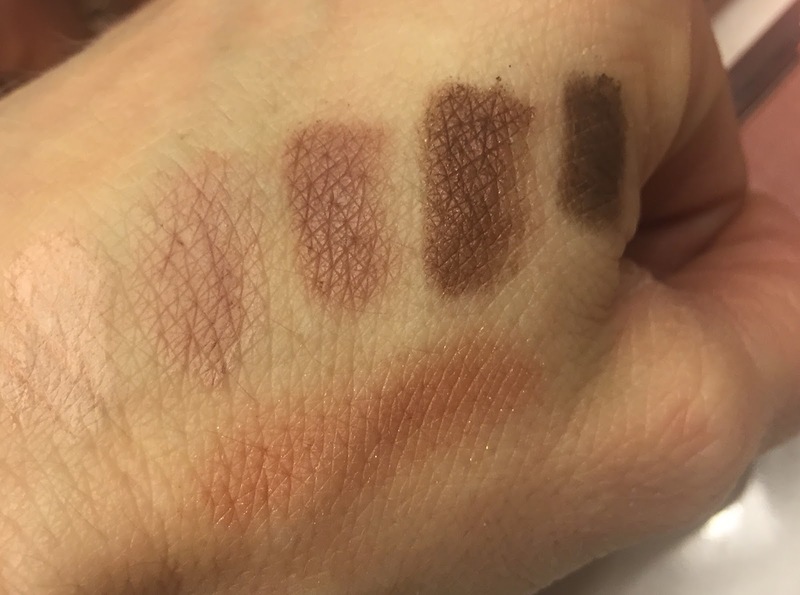 The shade selection is beautiful and I am reaching for these items daily. Contains a curated collection of perfectly-balanced color, professionally-developed to deliver easy, elegant, day-to dazzling evening looks. The dualsided brush provides for pro-quality precision application and blending.